If you’re not subscribed to our Estila’s “EMPOWER ME” weekly letters, you should be. Each weekend we’re focusing on different topics; from inspiring exclusive interviews with women in creative business, to fashion edits and interiors. 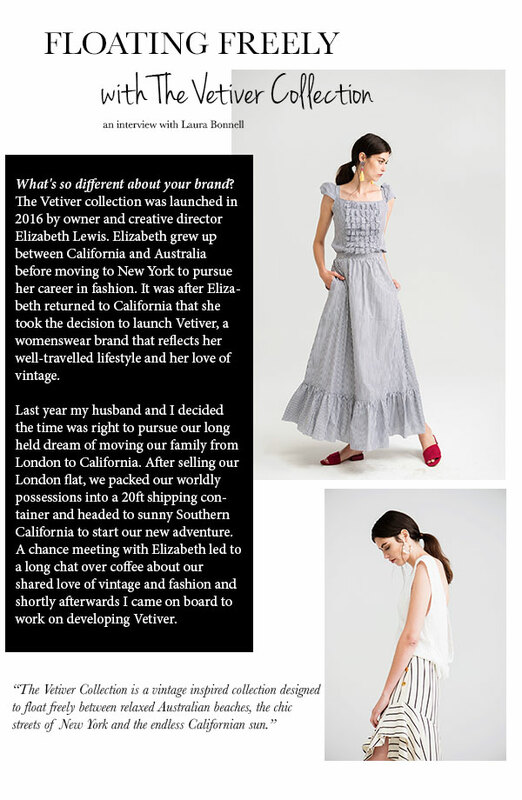 Today it’s all about powerful inspiring stories and “Floating Freely” – a sneak peek interview with The Vetiver Collection, which will be featured in our Estila EDIT 24. Enjoy and don’t forget to join us on the bottom of this post for more inspirational letters for your inbox.